Do you want to log WhatsApp text messages or see dates and times of calls from someone’s cellphone? Get a list of names or the numbers of people they chatted with. Why do you need the spy software SpyToApp for Whatsapp? Do your family members who use WhatsApp hide their chat conversations? Are you worrying about your employees wasting their working time on WhatsApp? You want to know exactly what they are talking about? How can you keep an eye on the media they have been sharing? SpyToApp allows you to monitor any WhatsApp chat conversations on the target phone and view an entire story of their conversations. 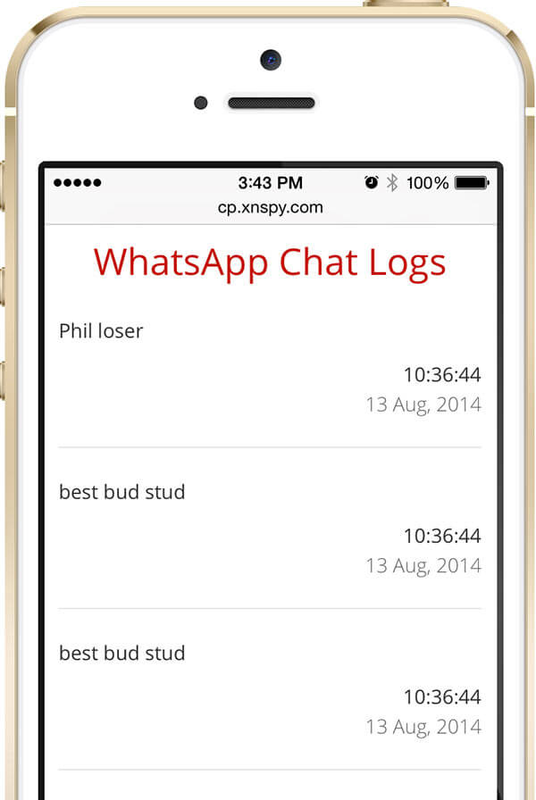 All the information monitored on WhatsApp will be provided by logging into your online SpyToApp control panel. WhatsApp is becoming more and more popular and with a large number of messages sent everyday. 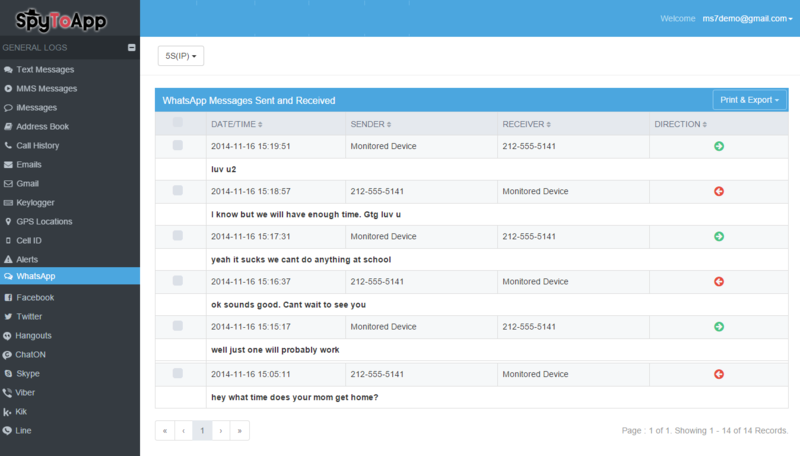 It is free, faster and more private than other SMS messages. The statistics show that there are more than 5000 people searching the same keyword on Google to know how to monitor WhatsApp text messages within several minutes. You cannot read WhatsApp messages directly on the other’s phone because these messages are not shown on the bill. 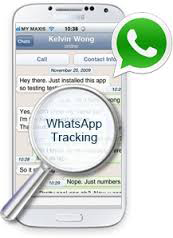 Tracking WhatsApp is more complicated than you think and that is the reason why you are searching for how to monitor WhatsApp conversations! Bullying or malicious talk could be found on text messages or calls through WhatsApp. You should know what’s going on to prevent any risk to your family and business as soon as possible.